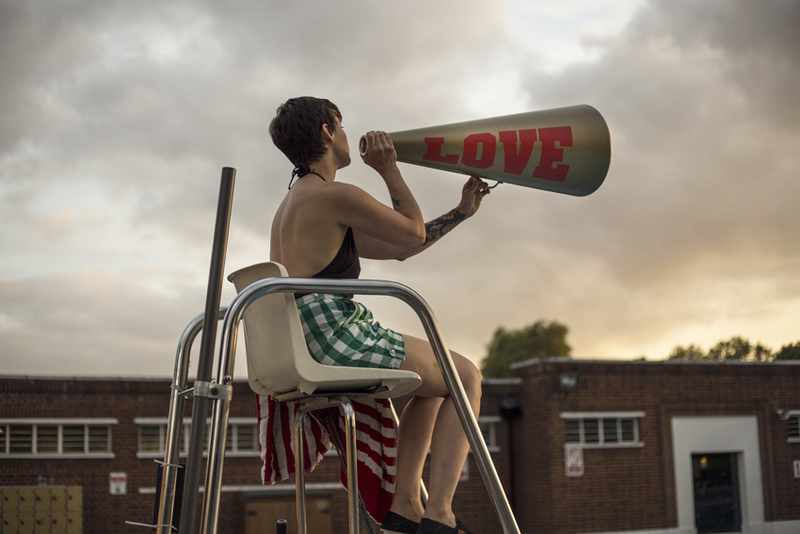 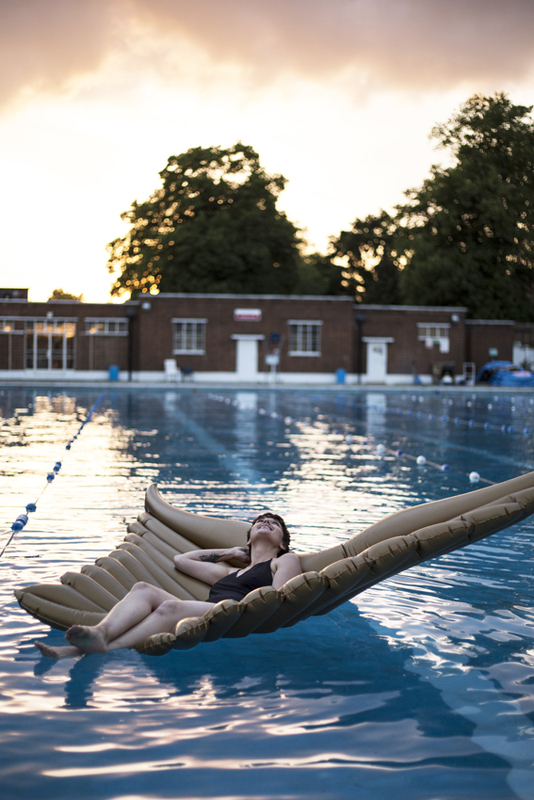 Forget forest-bathing, feed your soul (and your social life) at Brockwell Lido’s newly announced Lido Lates events this summer. 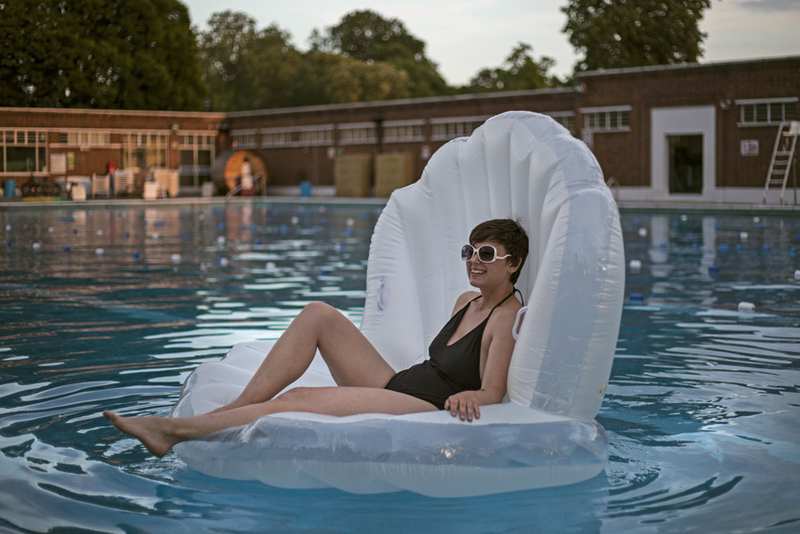 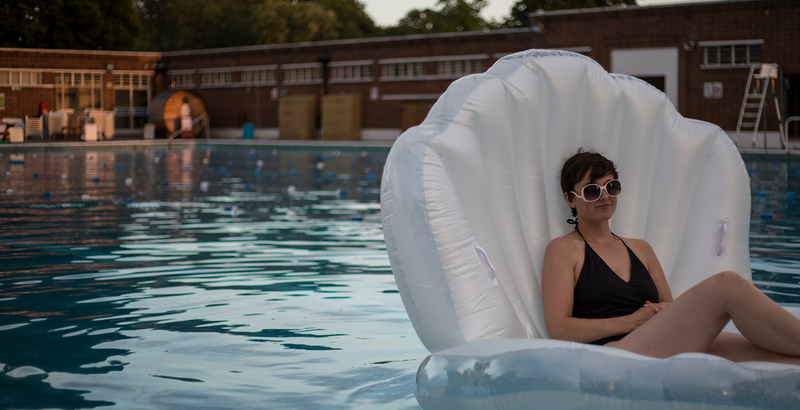 In contrast to the hustle and bustle of the daily life of the Lido – over 40,000 people will visit this summer alone - each Lido Lates event will host a maximum of 120 around the festoon-lit 50-metre pool filled with Insta-friendly floats & fountains. 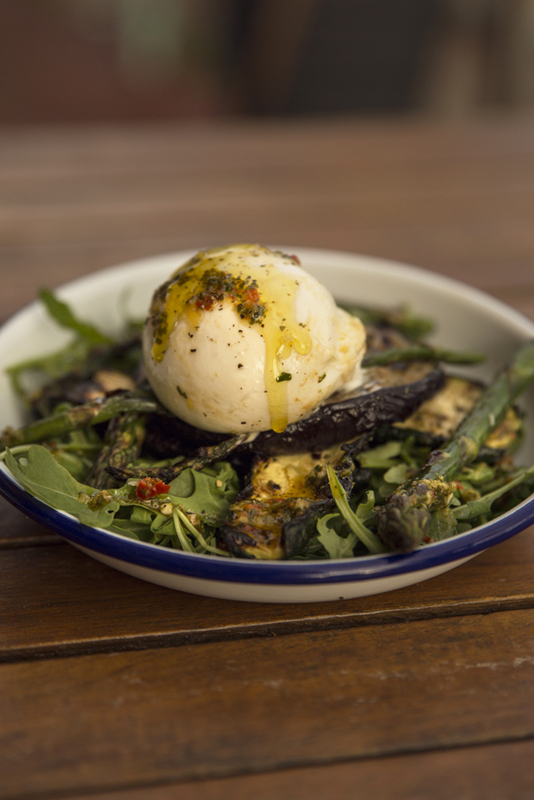 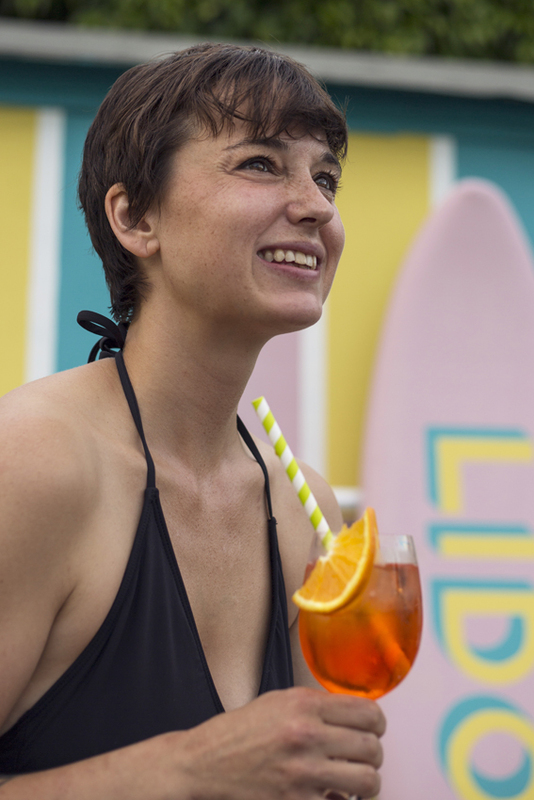 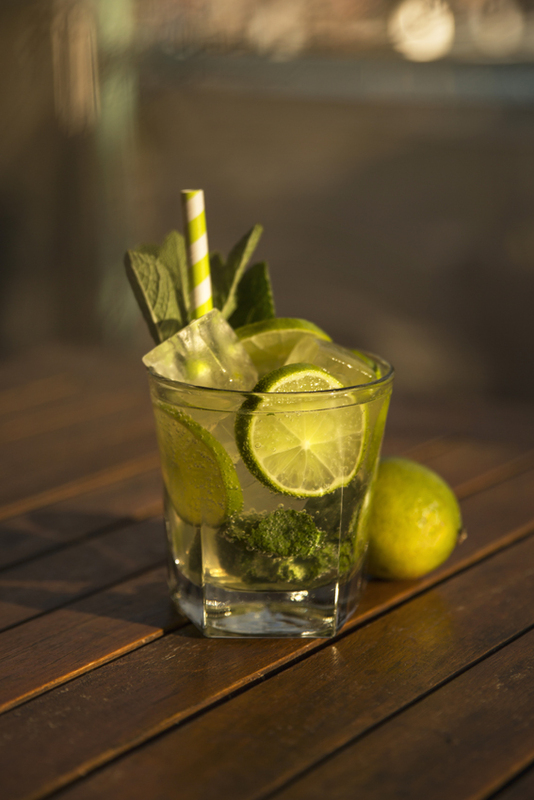 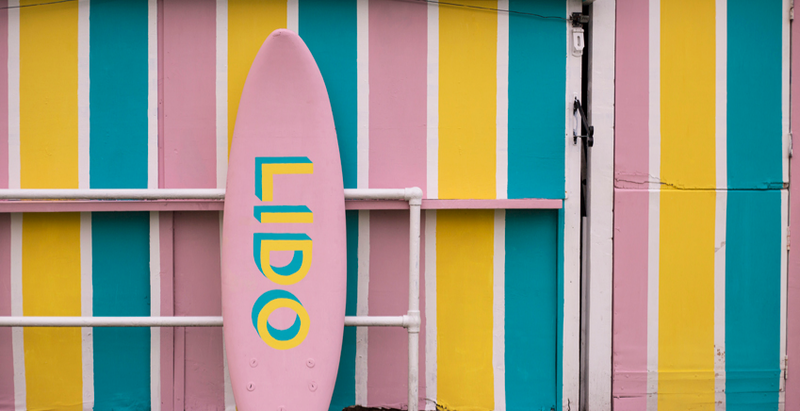 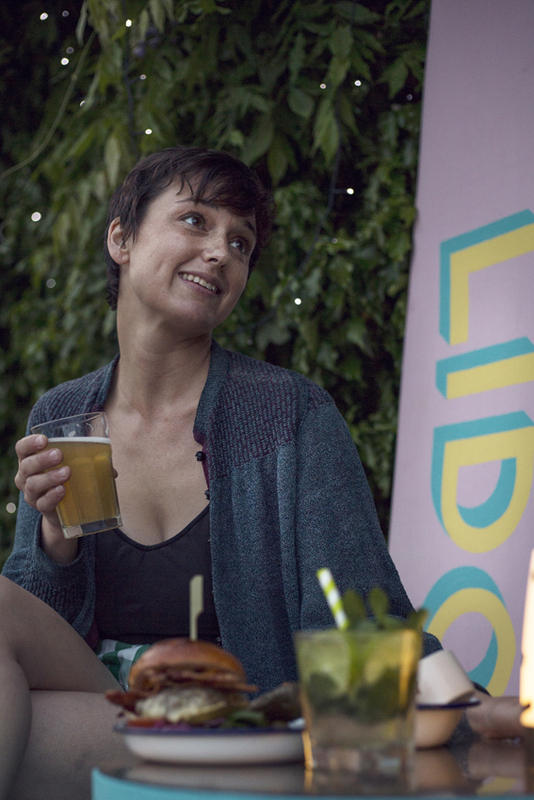 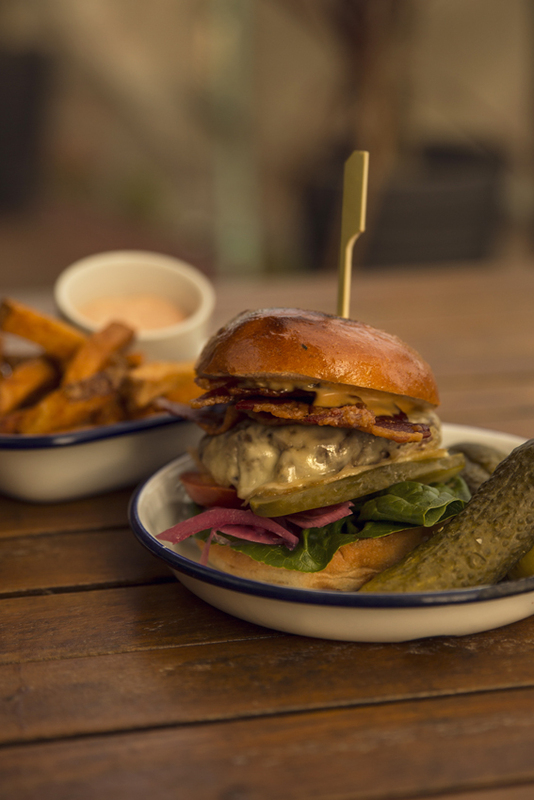 Lido Lates is a collaboration between the Lido Cafe, Fusion Lifestyle and Teatime Production. 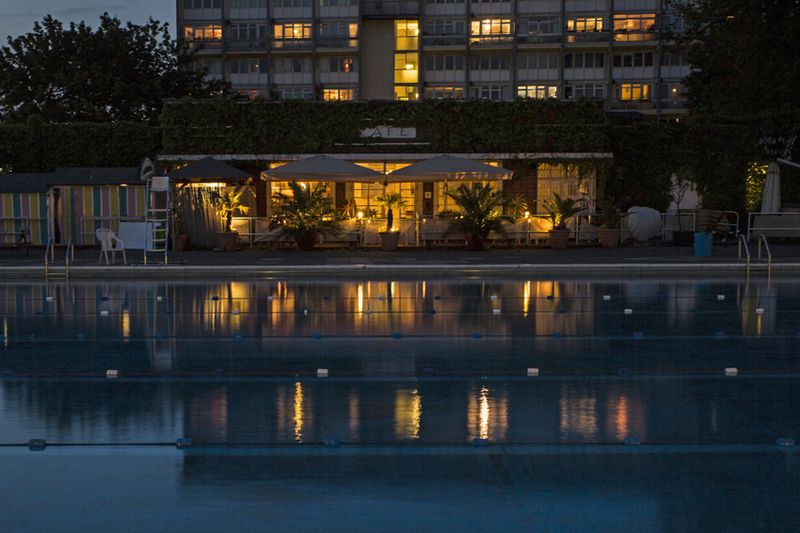 Entry to swim, sauna, pool area and cafe.